Setting up a blog is absurdly easy. Blogging in itself can be a way to just random write down your thoughts, but it can also be a source of income for you. I have been a follower of the Facebook group of Online Business BFF’s (no longer open, but had a following of 70K) and there were bloggers in that group with income reports that literally made thousands of dollars per month. How amazing is that? Just imagine, working from home, in your backyard, with your own music and your own working hours. I started this blog last year, and it took me about a day to set everything up. Really, coming up with a cool name was the hardest part. Blogging is a really fun outlet for me. 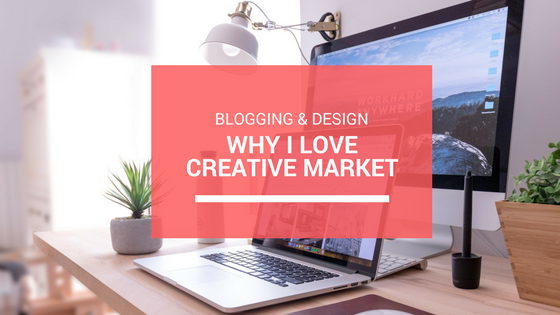 I get to be creative and it’s so fun to get in touch with other bloggers or people that get in touch with me, because of me putting myself and my blog out there. What about monetizing your blog? Now a lot of people are also able to make money off their blog. You get to see more and more income reports that simply blow your mind. If you have the intention to start a blog and monetize it, one important thing to keep in mind is that you need to host a blog yourself. For example, if you use WordPress, it’s not allowed to add your own ads on your WordPress.com website, so you need a Wordpess.org website. This means that you have to find a host for your website to be online. “One-click WordPress activation” means that a hosting company is integrated with WordPress, so you can easily host your WordPress website. You click a button and the integration of your WordPress website is on its way! Which hosting companies have this service? 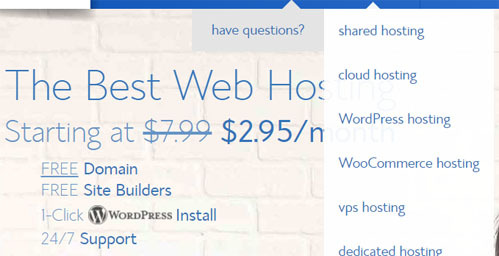 Bluehost is one of the most recommended companies at the moment. Starting at $2.95 per month. Their best part is the one-click activation, meaning you are up and running in no time. Another company is MDD Hosting. Smaller but with A-MA-ZING customer service. They have a WordPress installation option as well. Their hosting starts at $3.00 ($2.55 if they have an offer). Both of them offer several packages, and of course it get’s cheaper as you get the longer deal. You pay less over the long run. 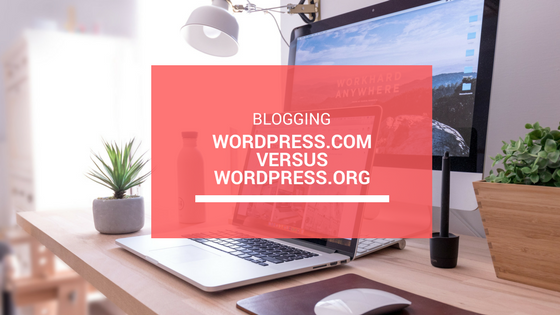 You are just starting and not sure if blogging is for you? Then I would recommend getting the cheaper one. If you already are a blogger and you know you will continue to blog, get the one with the longer duration. It will save you money in the end. 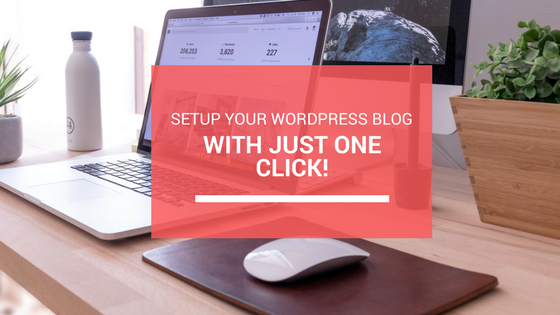 Once you have chosen what’s best for you, you can use the one-click WordPress installation, and all the hard work is over! So tell me. Why are you starting a blog?